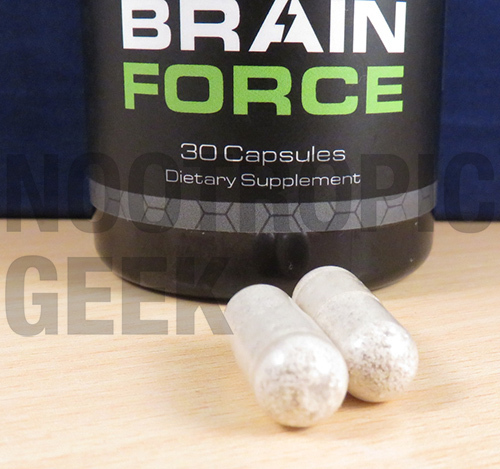 Brain Force Plus isn’t your standard nootropic stack. It’s an elite, underground militia of brain healthy supplements. It’s a revolution of the mind, baby! Or at least that’s how it’s being marketed by its formulators, online news show Infowars. That’s right, you read that correctly: Infowars, the alternative media source that gives “Breaking News” a whole new meaning are the minds behind Brain Force Plus. In the war on our minds, it isn’t enough to fill our minds with the capital-T Truth. We also need to fill them with brain healthy nutrition. To which that I say, Hell ya, Infowars! You might actually be onto something here… But let’s see how you do in the review. Conclusion: Does Brain Force Plus Work? 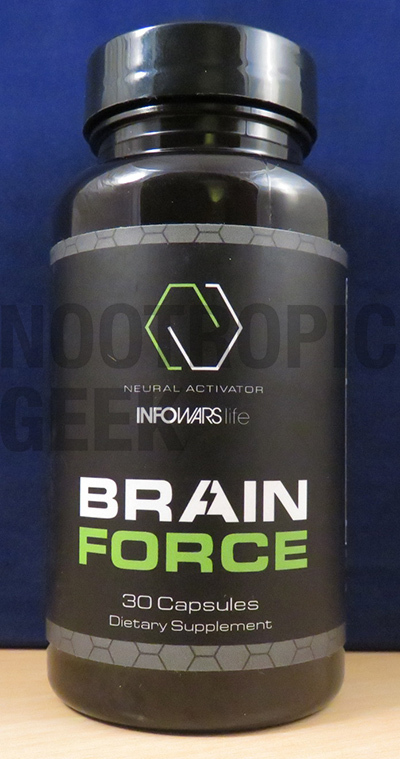 Manufactured by Infowars, Brain Force Plus is an all-natural nootropic stack intent on helping you combat the “toxic weapons” in our food & water. With natural drugs such as Vinpocetine & Hup-A, two awesome brain supporting compounds, Brain Force Plus bridges the line between organic & synthetic. For the most part, the ingredient qualities & dosages look adequate, but they’re not perfect. A point highlighted by the heavy price tag on this formula. 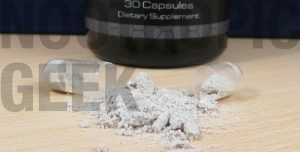 Other Ingredients: Hypromellose (Capsule), Rice Flour, and Vegetable Stearate. Directions: Take 1 serving, 2 capsules daily by mouth or as recommended by your physician or healthcare provider. Vitamin B6 – Of the B vitamins, B6 is the one you want for cognitive health due to its mood-boosting benefits. More on Vitamin B6. Vitamin B12 – B12 comes as a close second to B6 for cognitive health, although it’s not a true nootropic. You’ll want to supplement this B vitamin in the later years when B12-deficiency becomes an issue. More on Vitamin B12. Bacopa Monnieri Extract – I’d like to know the exact extract form of this awesome nootropic for learning, stress and memory. This 200 mg dosage is looking decent. More on Bacopa. Alpha-GPC – Citicoline would be the better choline donor, but Alpha-GPC qualifies, aiding acetylcholine neurotransmitter status, memory, & learning. More on Alpha-GPC. Yerba Mate Leaf Powder – Known for its caffeine content, Yerba Mate gains an edge on coffee by providing additional mood-elevating compounds for increased mental clarity. Theobromine – The “Love Drug” in chocolate. Makes you feel guuuud, while also working as a slight stimulant. 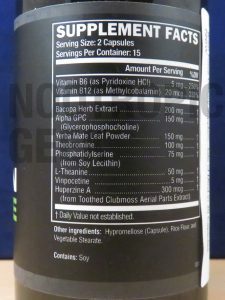 Phosphatidylserine (from Soy Lecithin) – All of the cool kids these days get their PS from sunflower, but I’ll take the Soy Lecithin form as well considering PS’s big time benefits on sharper thinking & short-term memory. 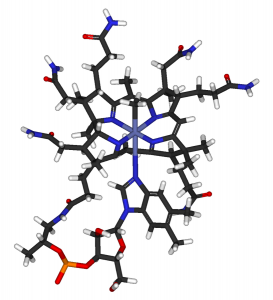 More on Phosphatidylserine. 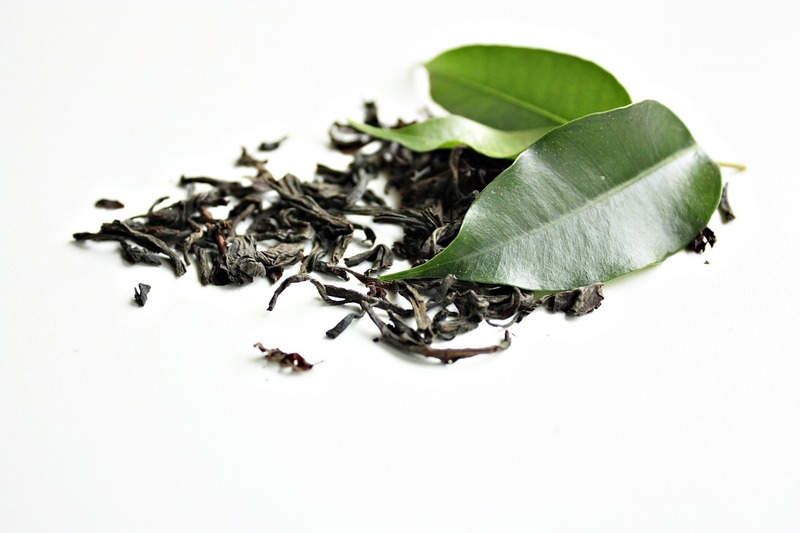 Green tea is one the OG nootropic herbs for its 1-2 L-Theanine + Caffeine punch. L-Theanine – The “calming” compound in Green Tea that reduces the jittery side effects of caffeine. 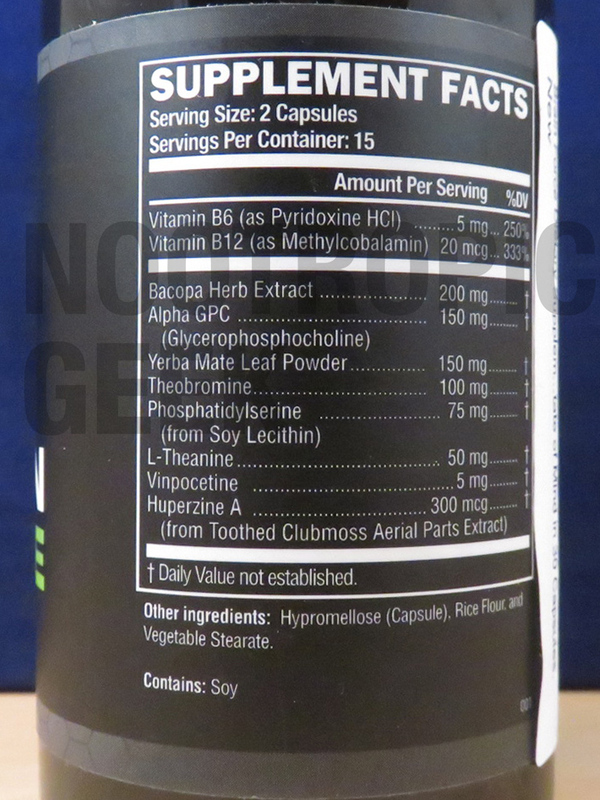 On its own, L-Theanine feels like “relaxed wakefulness” for its promotion of alpha brainwaves. More on L-Theanine. Black Pepper Fruit Extract – Awesome absorption enhancing ingredient that greatly enhances the bioavailability of any formula, even at small dosages. Huperzine-A (from Toothed Clubmoss Aerial Parts Extract) – A nice topper to any nootropic stack for its low dosage requirement, Hup-A is another semi-synthetic organic shown to benefit brain health by optimizing neurotransmitters, mental energy, & neuroregeneration. More on Huperzine A. In typical Infowars fashion, Brain Force Plus was engineered to combat the “toxic weapons” in our food & water that are making us “fat, sick, and stupid.” Heck YES. Just what the doctor ordered. Considering the Infowars’ tagline (“There’s a war on for your mind!”), it makes sense that the news show would manufacture a mind-altering supplement… I just never thought they would ever do it. Nor did I expect an Infowars product to be so brain-healthy. That’s not a jab at Infowars. It’s just something I never thought to expect. The only two ingredients that I’m not entirely hyped on are Yerba Mate & Theobromine, not necessarily because they’re bad for you, but because they’re not necessary. Yerba Mate as a caffeine source seems to primarily function as a stimulant in this formula. 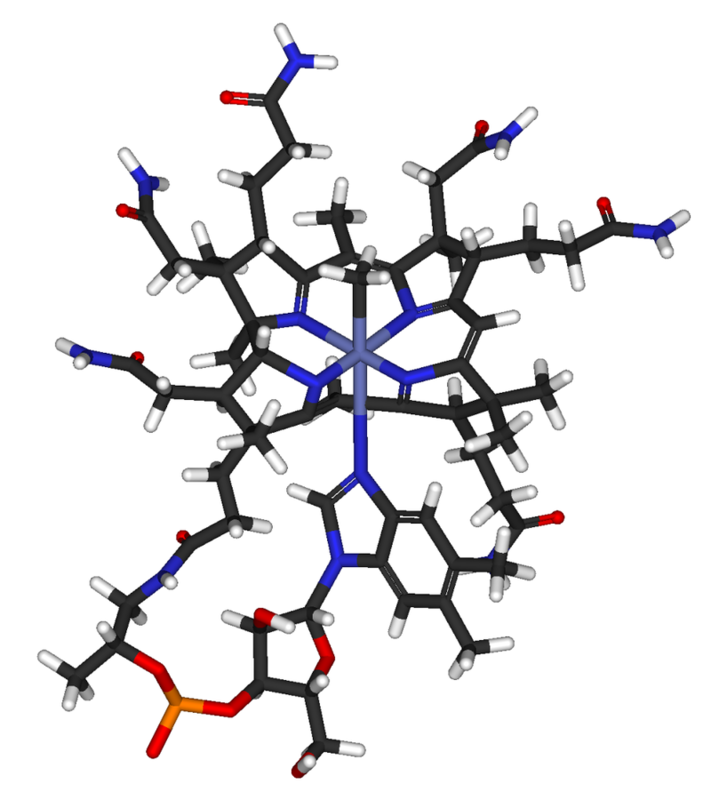 Likewise for “Love Drug” Theobromine, which offers non-caffeinated stimulation (but at least promotes the feel-goods associated with love). All-in-all, Brain Force Plus stacks up some impressive ingredients that definitely run against the grain of the “toxic weapons” in our diets. Do they combat these toxic weapons? Nahhh, not really. But they’re nootropic & healthy. And I’ll take nootropic & healthy any damn day of the week. If you’ve made it this far without questioning the “Plus” portion of “Brain Force Plus,” then I hate to tell you… your mind is losing the war. Because, if you thought to question, then you would’ve caught that Brain Force Plus is essentially the 2.0 version of the original Brain Force formula. Brain Force has 30 capsules. Brain Force Plus has 36. 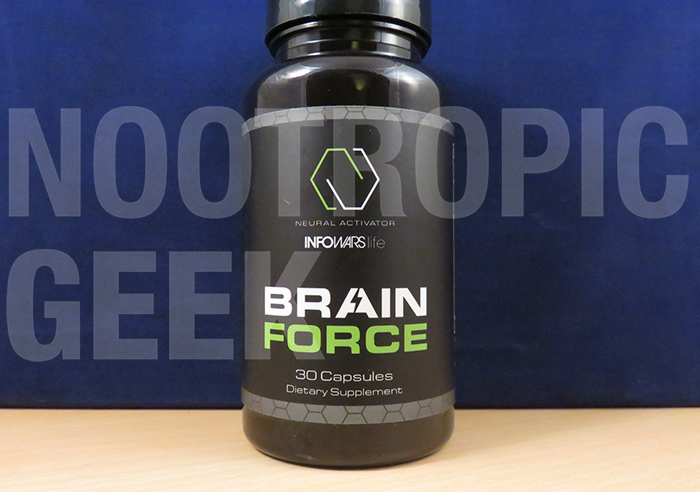 Brain Force Plus swaps out Vinpocetine for Black Pepper Extract. The first change is good, obviously, because more is better (everyone knows that! ), but the second changes is ehhh… both good & bad. Good – because Black Pepper Extract is a fine addition to any formula. 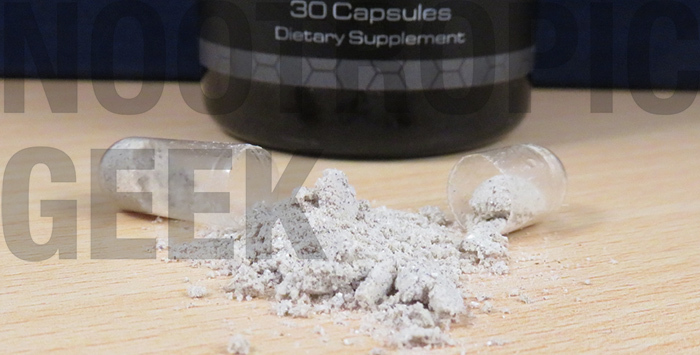 Bad – because Vinpocetine is an awesome brain-healthy nootropic. However, considering that Black Pepper makes up for Vinpocetine’s removal by upping the bioavailability of the other nootropics, I can live with it… Even though my greedy geek side wishes that both Vinpocetine & Black Pepper were included in the Plus formula. Brain Force Plus stacks up a decent list of nootropic ingredients that boosts both brainpower & brain health. The ingredients combine for both short- & long-term benefits. Key benefits include enhanced mood, cognition, circulation, memory, & focus. Infowars produces content that borders on Tin-Foil Hat levels of crazy, but their emphasis on “freeing the mind” actually seems genuine with this nootropic formula. Caffeine isn’t the best ingredient for combating “toxic weapons.” Some might actually qualify this as a toxic weapon due to its over-abundance in our diets. Not every dosage is adequate here–e.g. L-Theanine needs at least 100 mg, twice what’s given in Brain Force. $39.95 is reasonable for a 30-day supply, but on the higher end for only 15 days worth–which may not be long enough for Bacopa to take full effect. Take note: Both Brain Force and Brain Force Plus sell for $39.95 (or $29.95, if bought directly from Infowars). Given that Brain Force Plus sells more for the same price, this seems to be the preferred option. 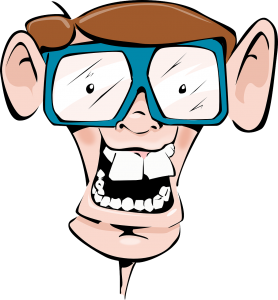 People who want to seize back control of their mind!! Brain Force Plus is offered as an antidote to the mind-numbing, IQ draining toxins of the, like, system, maaan. But it may benefit students, workers, & anyone that may benefit from an energized mind. Brain Force Plus can be bought through the Infowars Store and Amazon. In a strange way, everything that Infowars says about their product is correct… depending on how you want to interpret those claims. Will Brain Force Plus help combat the toxic weapons in our food & water? 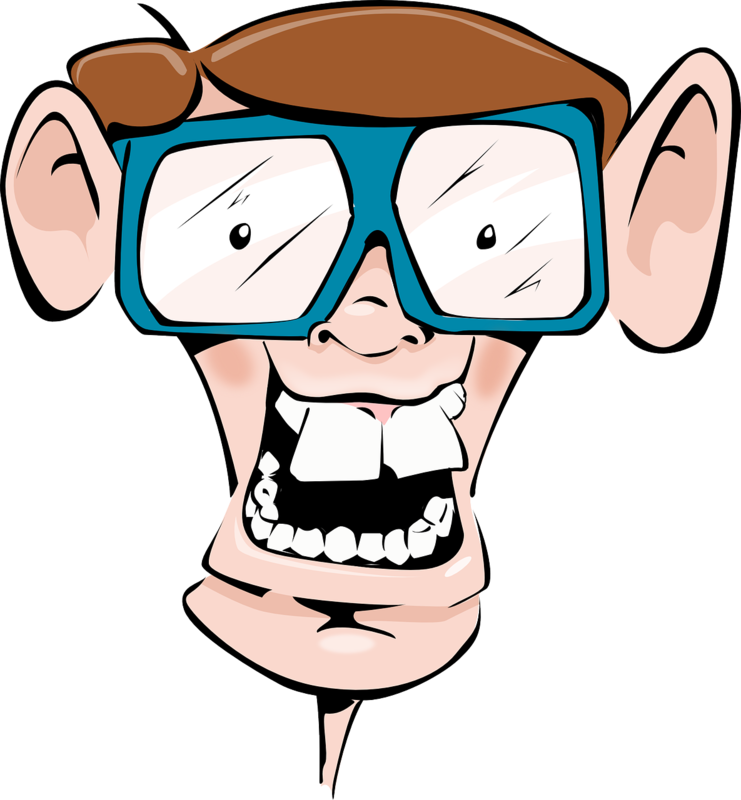 Brain Force Plus may actually benefit a mind somewhat warped by all of the junk in our diets. Although, if it were me, I’d avoid the toxic junk and take nootropic stack like Brain Force to fully optimize my brain levels. I’m inclined to say “for an Infowars product, Brain Force Plus is good,” but even if it wasn’t manufactured by a news outlet, I’d still call it a worthwhile stack. I’ve been taking for a week now and it’s a great headache drug. By that I mean it gives you a headache. I’m going to try not taking it with coffee in the mornings and see if that makes a difference. Update on my last comment: This stuff works great if you take it in place of coffee, but if you take it with coffee it will give you a head ache.